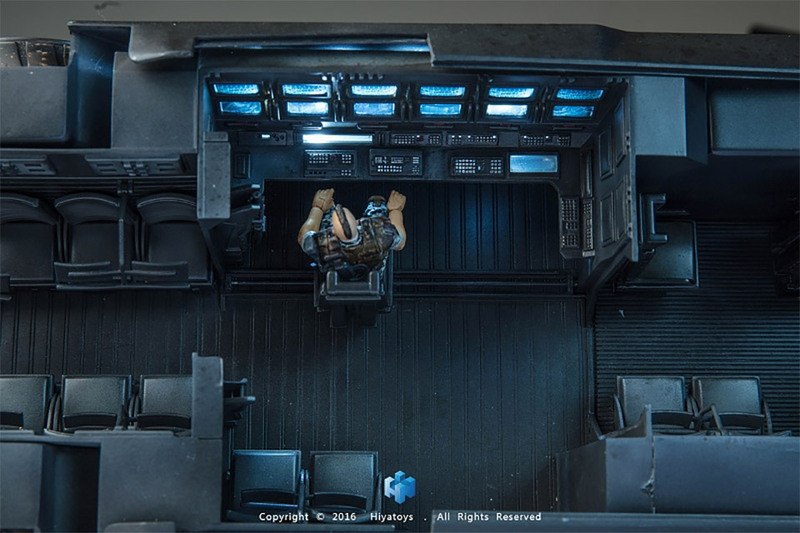 NEWS: Aliens Marine APC scale toy inbound! Ease off, Ripley. Ease off. The film Aliens will always have a special place in our hearts, which is why we always get giddy over newly released merchandise (like these Rebook boots). 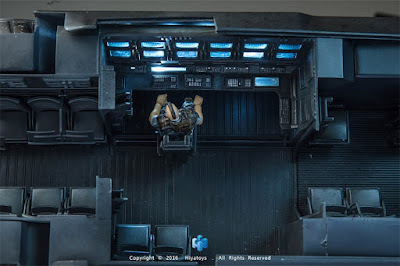 However, this scale model of the Colonial Marines APC is pretty spectacular, and has got us all excited about deploying our own soldiers on an alien planet soon. Designed Hiya Toys, the 1:18 scale toy is made from tough ABS plastic and features LED lights on the inside. 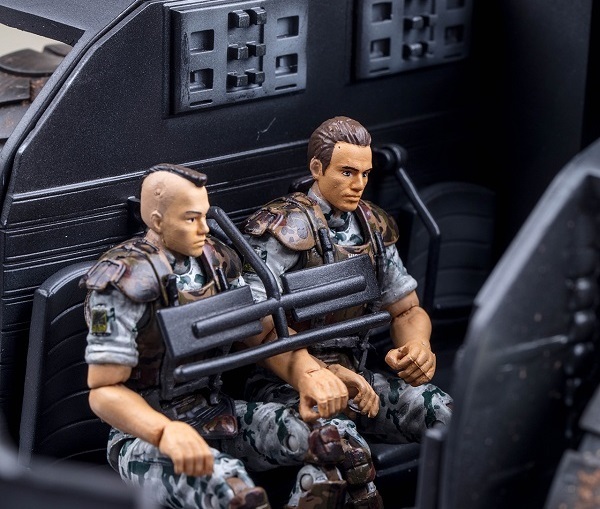 The model is incredibly detailed, featuring seats for 12 marines - all with working safely bars - light up monitors, an opening side door, swivelling gun turrets and, we assume, rolling wheels. When it is released in August it will also come with a marine action figure, which also looks very well moulded. However, one slight downside will be the cost. 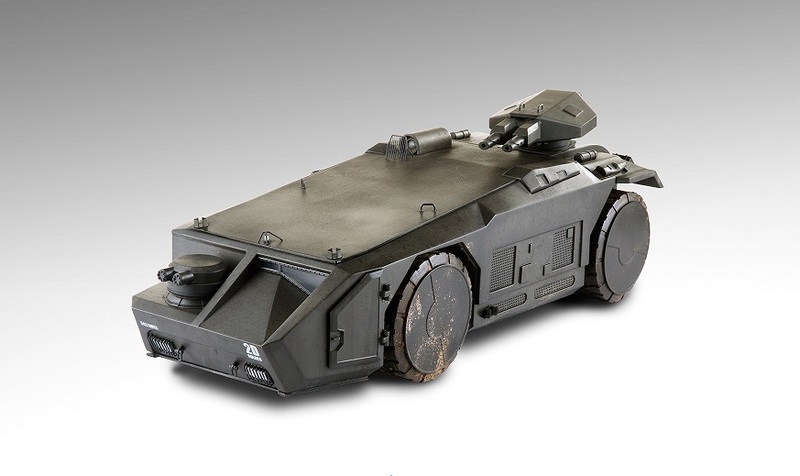 The Aliens Colonial Marines APC from Hiya Toys will set you back a not insignificant $249.99. Yowzer. Still, we would fork out for it if, some time in the future, Hiya promised to release a scale-model of the Dropship to fit the APC inside. Oh Christ, we would!